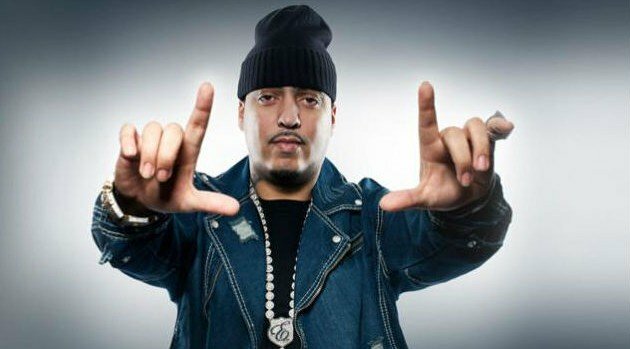 Image Courtesy InterscopeAfter confirming his collaborating with Kanye West, French Montana is giving fans a preview of one of the five new songs they recorded for his forthcoming sophomore album, Mac & Cheese 4. “Your girl ain’t got no a**, she gotta buy one,” Kanye raps in the 15-second video. French recently revealed that working with West was fun. “I love it — we’ve been working on his album and mines so we’re just going back and forth,” French said during an interview with MTV News. Mac & Cheese 4 is slated for a November release.